the thing about having near-unlimited disposal income is, you don’t need to look the same as anyone else. 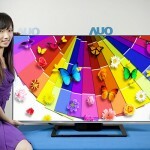 such as having a TV that doesn’t look like your neighbors’ or at least, a TV with the aesthetic of your choosing. 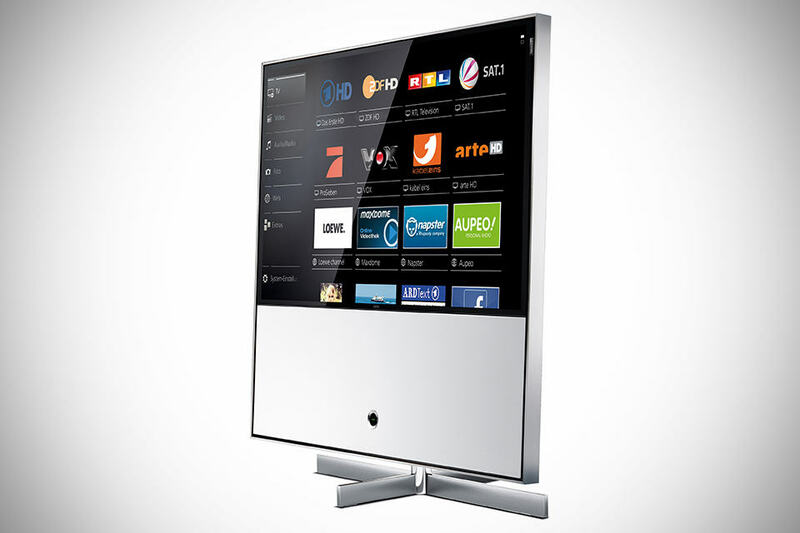 that’s exactly what the Loewe Reference ID TV is. 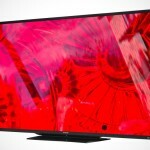 available in three screen sizes – 40″, 46″ and 55″ – buyers will be able to choose from four colors of aluminum frame and rear, and six color patterns for the huge speaker cover. 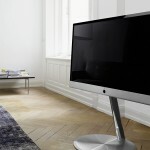 further options include monochrome LED backlighting for a subtle light around the TV (think Philips Mood Light), as well as the option for matching standalone floor standing speakers. and that’s only just the start, come this Autumn, you will be opened to more choices including wood and leather frame, and further down the road, expect a full “bespoke tailoring” service which allows you to choose you own colors, materials, and even motifs to that added personalization touches. other features include Full HD LCD technology with LED backlighting and 400Hz picture quality, front glass panel, high-quality contrast filter panel with anti-reflective coating, integrated dual triple tuner, 160 watts 2.0 Loewe surround sound with a variety of sound modes (upgradable to 5.1 with optional external speakers and a 800W super sub), automatic speech recognition, Dolby Digital capable, integrated multichannel decoder, AV preamplifiers, a tailor made operating system with access to Loewe MediaPortal, built-in wireless and Ethernet connectivity, 3D-capable, USB recording for recording to external hard drive, and an integrated DR+ hard drive with 1TB of digital storage space for storing your favorite TV programs. 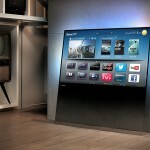 the Loewe Reference ID TV is set to roll into the UK market this July starting at £4,500, or about 7,067 in American dollars. hit the jump for a few more look, including some customized samples.